Como lake: the dream setting! Como lake is a perfect setting of your dream and with Future Emotion Agency, you will have the possibility to realize it. The agency doesn’t replace the spouses in their choices but it encourages them in the realisation of their dream, developing their ideas in unique projects. The spouses will have the possibility to use some of our services. Based on their budget they will be suggested the more suitable solution. 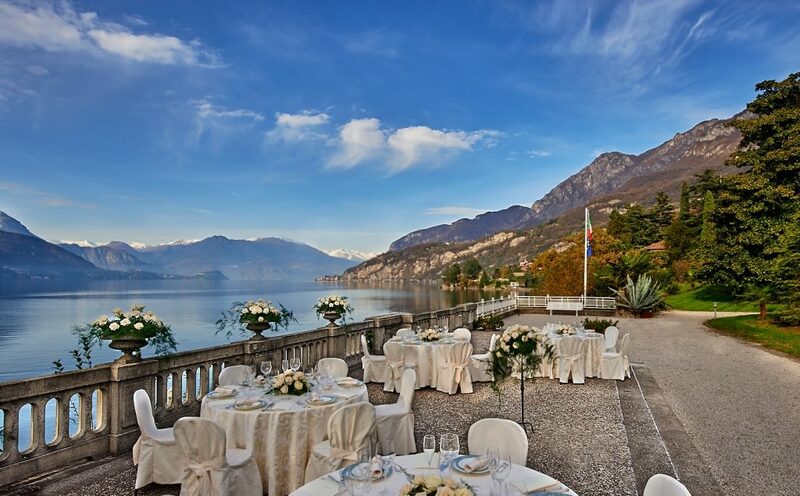 For example the secular villas with wonderful outdoors where you can have a drink or have dinner or for the cut of the wedding cake with a perfect setting: Como lake. Or even ancient castles with their charm… Wedding location on the lakeshore or with a view on one of the mountains that enclose the lake. Otherwise, as it often happens, the possibility to celebrate the wedding banquet on the boat while visiting beautiful places. 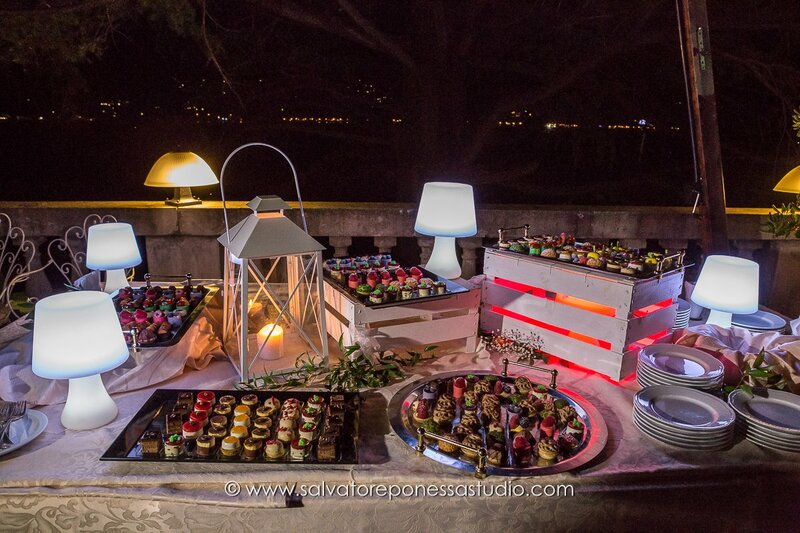 Another solution could be to make a short tour of the lake and to dock to one of the wedding locations…So with Lake Como Wedding Future Emotion, you will have the possibility to create a special setting and to make the spouses the true protagonist of the day. And not only on the Como lake. Northen-Italy has many lakes, more or less known, but as many spectacular and fabulous locations: for example the Garda lake with magical Sirmione town, the Maggiore lake with Arona city… Or the less known Orta lake, Iseo lake or Ceresio lake on the border with Switzerland, called Lugano lake from the Swiss city of the same name. 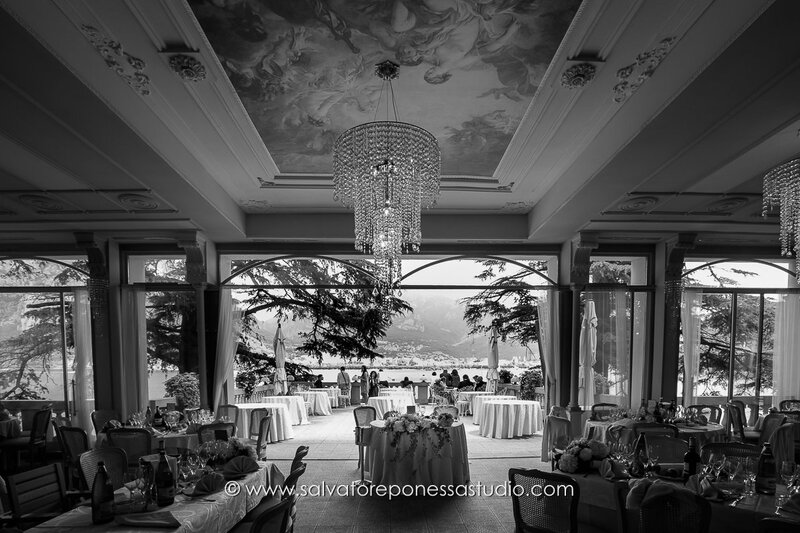 Lake Como wedding: with wedding planner Future Emotion every dream comes true! Our agency guarantee to the spouses a continue assistance, an attention of all the organisation that allow them to live as the protagonists of the wedding day and without stress. Contact us to fix a meeting and to have further information. The first meeting in our office or via Skype will be fact-finding, without any obligation and it will let us suggest you the best solution for the organisation of the event and as a consequence, it will let us prepare a free estimate on our services. As you accept the estimate Wedding Planner Future Emotion will help you with your wedding design.